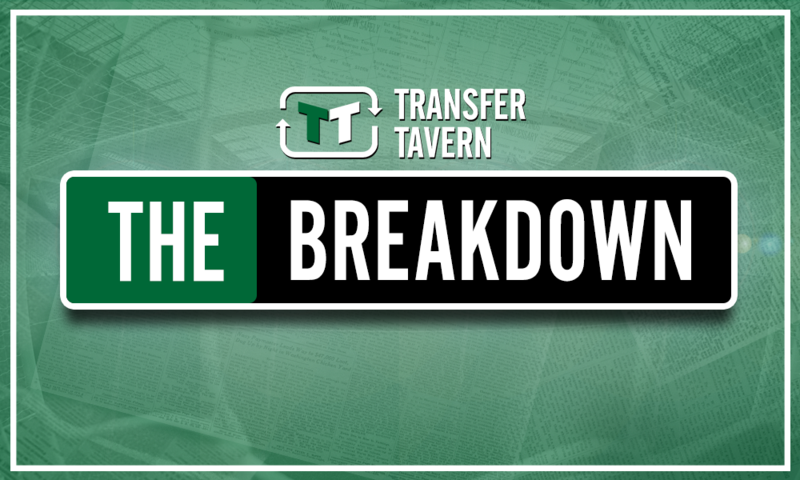 Opinion: Celtic's coup is great news for all parties | The Transfer Tavern | News, breakdown and analysis on all things football! 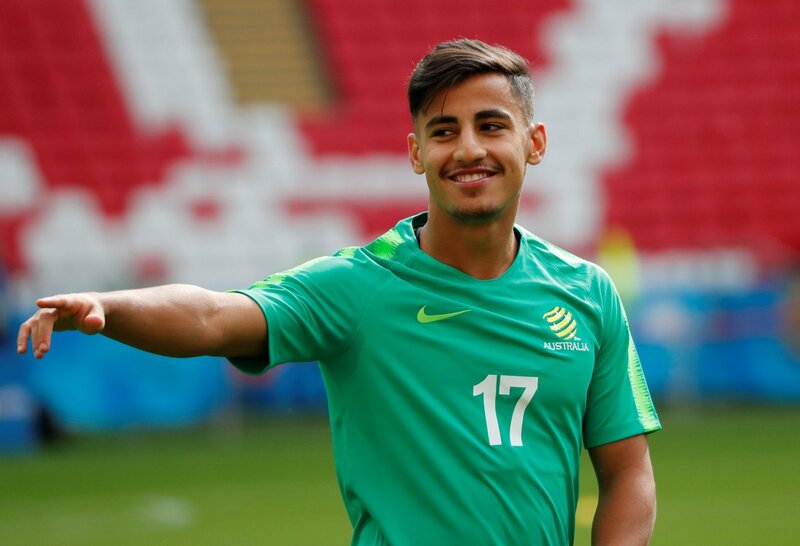 Celtic have confirmed the signing of Australian teenager Daniel Arzani (rated at £1.35m on Transfermarkt) on a two-year loan from Man City. This deal could prove important as Celtic start their pursuit of an eighth consecutive Premiership title. There does not seem to be much stopping Celtic this year. This is so apparent that bookmakers Paddy Power have paid out all bets on the Glaswegians to win again after only one game. But the danger is when a team is so dominant, they can become complacent and struggle to maintain the pace they set the season before. That is why the introduction of Arzani will increase their dominance. Arzani was the youngest player to feature at the World Cup this year, and looks to be a promising attacker. Partnered with Scott Sinclair and Moussa Dembele, this looks like a very attractive attacking set up. With Odsonne Édouard up front, this appears to be a very exciting attack. From Arzani’s perspective, this is a fantastic move too. He is not moving to a club that are desperate for players, therefore he will definitely need to earn his place in the side. But once he does, this provides a platform for a future spell at Man City, who have signed him from Melbourne City and loaned him out again in a convoluted deal. Arzani was at Celtic Park on Wednesday night to watch his new side draw 1-1 with AEK Athens, in a bid to move a step closer to the Champions League.